The right choice for you and the environment. AC Waste Services will help your company design a waste management system that solves all your needs in terms of costs, aesthetics, etc. From start to finish, AC Waste Services will take care of the entire process, including site visits, equipment ordering, and installation. The entire process will be financed into an affordable package that will be tailored specifically to your company. 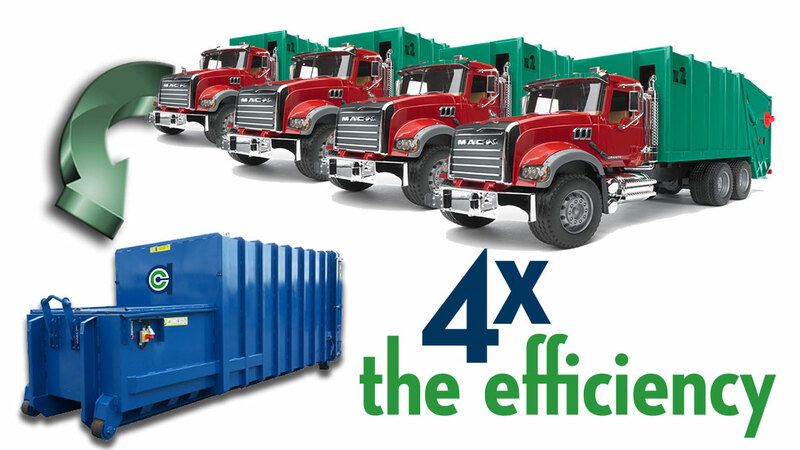 AC Waste Services offers rent, lease to own, and purchase options on most of our equipment types. A Compactor Will Reduce Your Haulage Frequency and Costs! 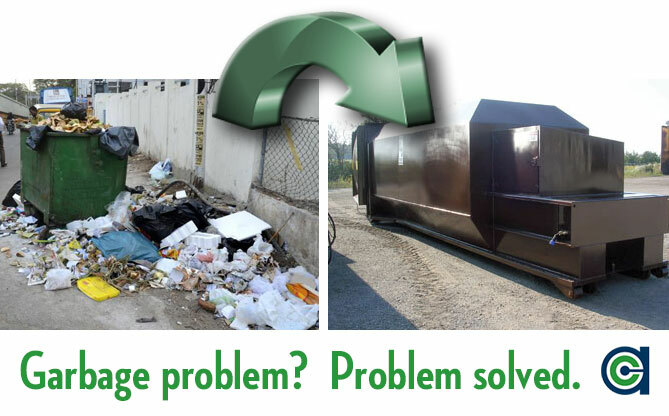 How many pickups can you save by compacting your waste?